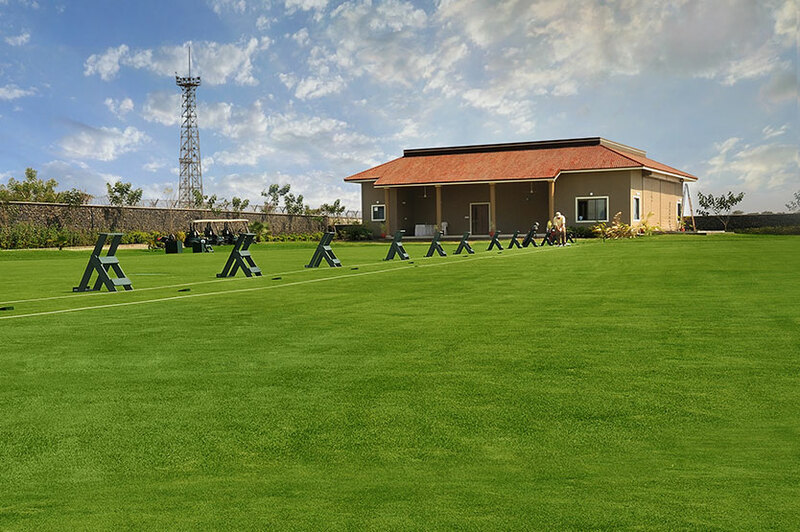 Golf academy with practice range in Ahmedabad. 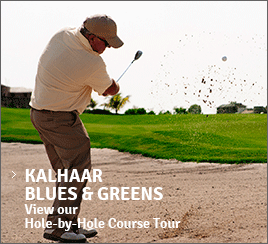 | Kalhaar Blues & Greens Golf Course, Ahmedabad. 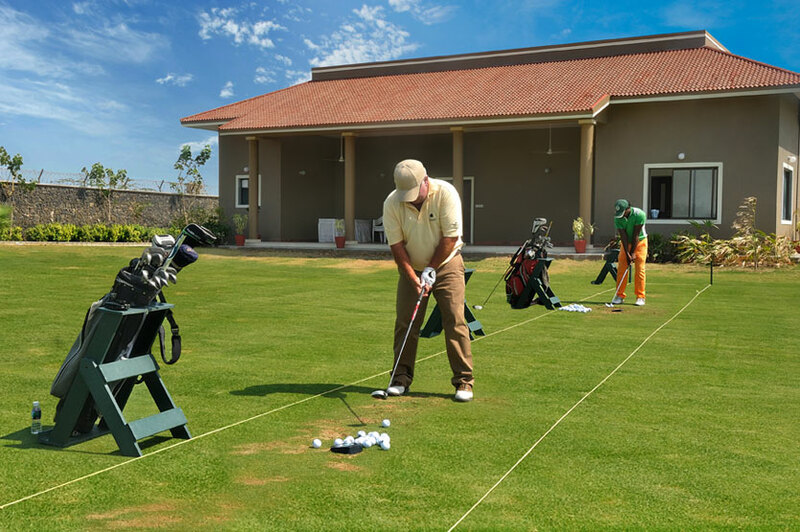 You won't find a more perfect setting to better your game than Kalhaar Blues & Greens’ all-rounded Golf Academy. 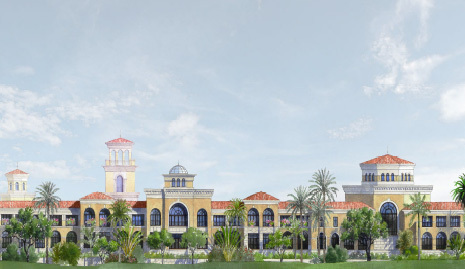 The campus includes a practice range, as well as chipping areas and putting greens that cater to beginning, amateur and professional golfers. 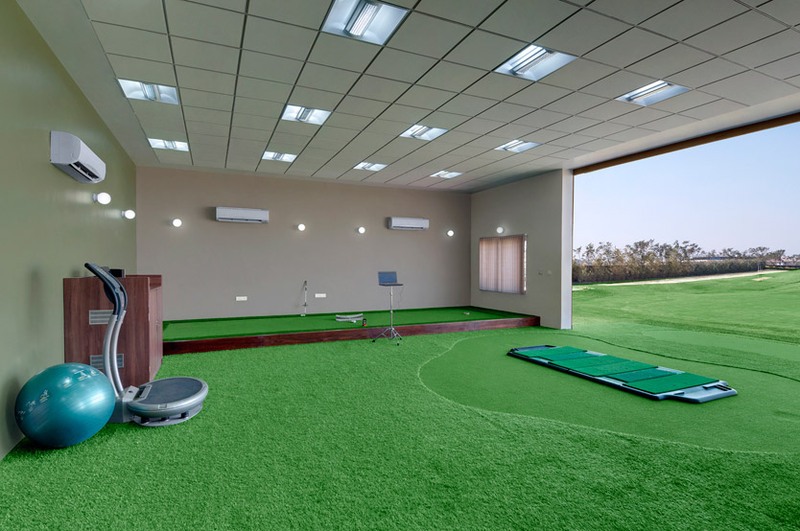 The academy has state of the art equipment and facilities with situational on-course instruction protocol and focus on fundamentals of golfing, such as; full swing, short game and bunker play. 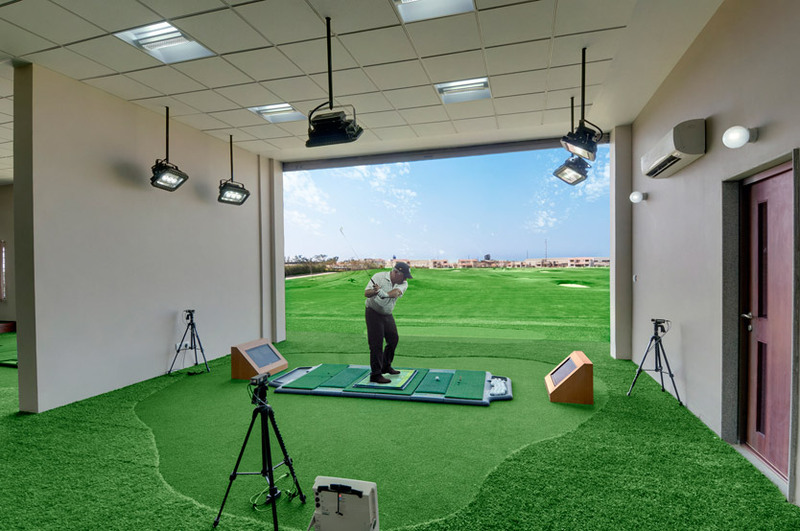 The Golf Academy allows 25 players to practice at once. 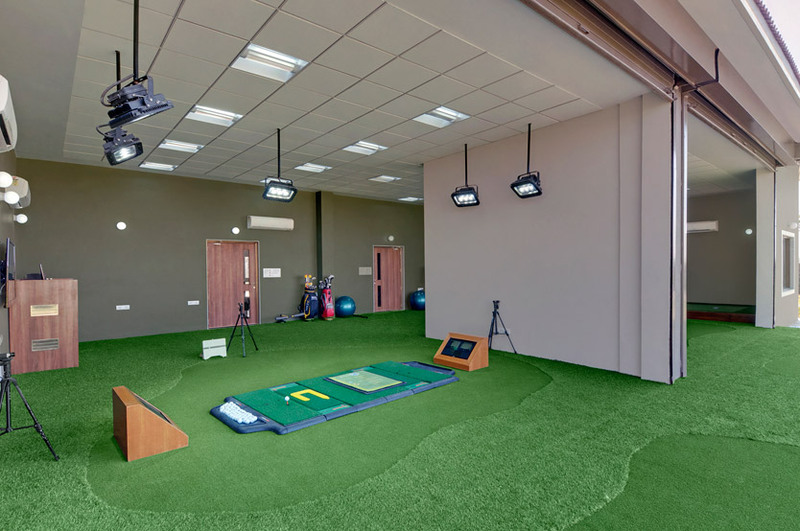 Full swing and short game areas offer traditional practice environments with three large practice greens and ample full swing space. 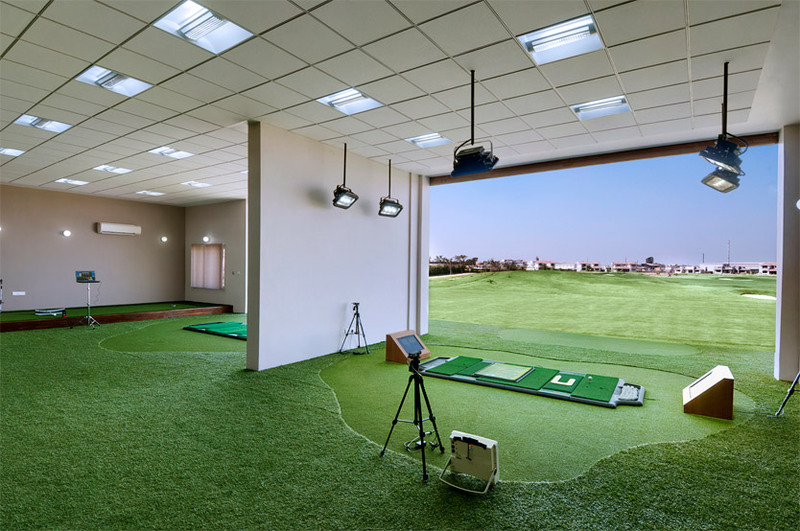 The academy will also features indoor hitting bays for video analysis and club fitting, a putting studio and classroom with the latest teaching software and launch monitors where trainees will be able to preview shots under supervision of the course’s dedicated instructor - Sudarshan Singh. Sudarshan Singh is MBA passed out from Amity University ,NOIDA. He is a good Enterpreneur. 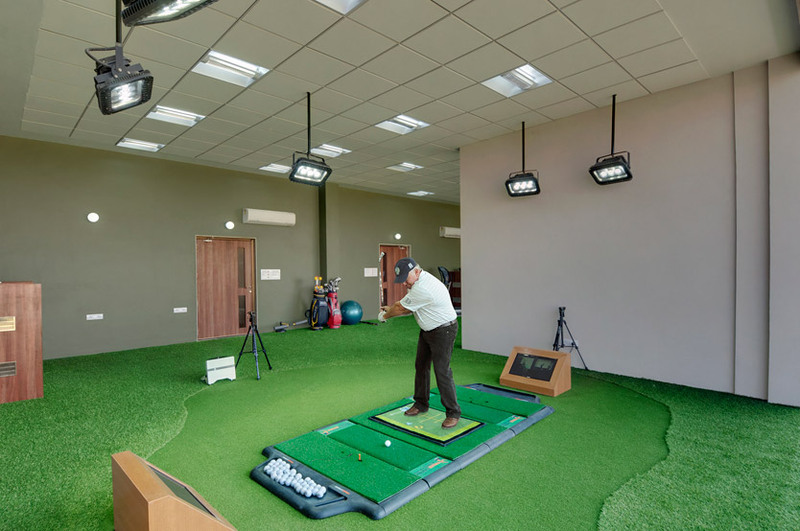 Has professional touch at Golf Operation and Maintenance. 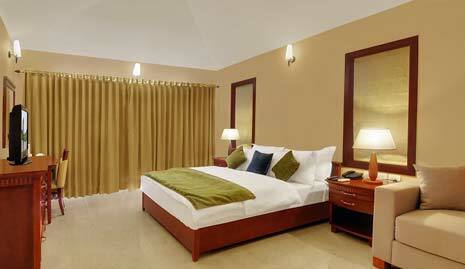 He is a motivating force for the beginner and develop interest among avid golfers. 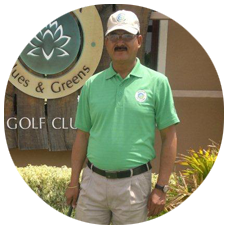 Professional knowledge and experience of 5 years in Golf fraternity has sailed him from Air Force Sports Complex to Delhi Golf Club and now with Kalhaar Blues and Greens. 1 month and 3 month lesson plans include 1 round of 9 holes on course playing lesson. For Adults - Each lesson is 45 min. For Kids - Each lesson is 30 min.